→ Check out this Leica M Typ 801 concept camera. → First $300 price drop on the Canon EOS 5DS and 5DS R cameras. → Pocketwizard introduced a new Plus IV transceiver. 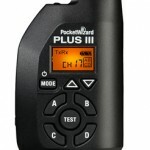 Today PocketWizard announced the previously leaked Plus III transceiver. 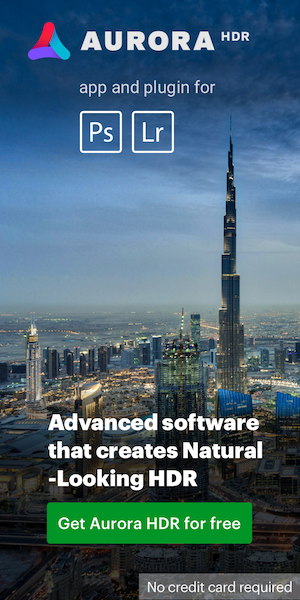 For more info check this dedicated site and the latest Joe McNally’s post. The price is $139.00 and is currently available for pre-order at B&H.